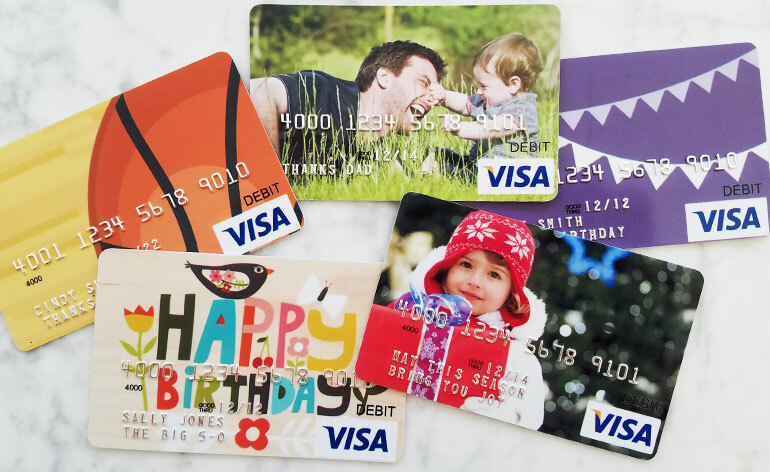 How (and Where) Can Happy Cards Be Used? 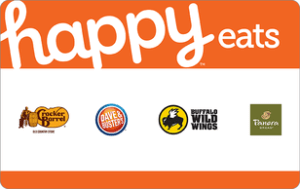 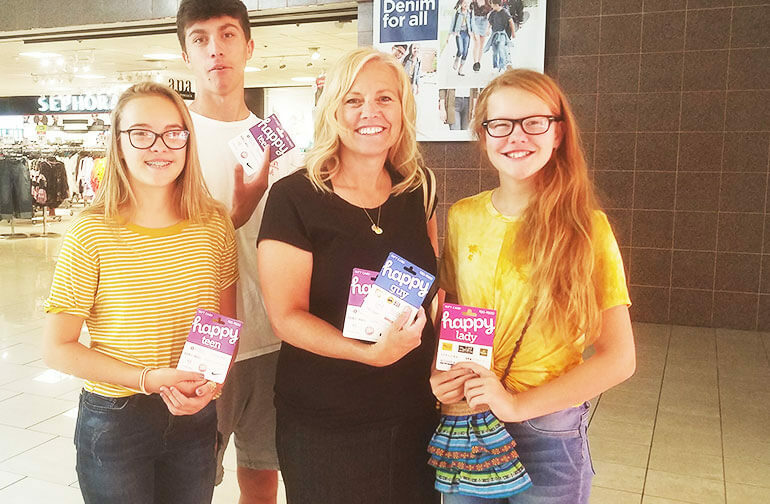 Did you receive one of the new Happy Cards Gift Cards and need help using it? 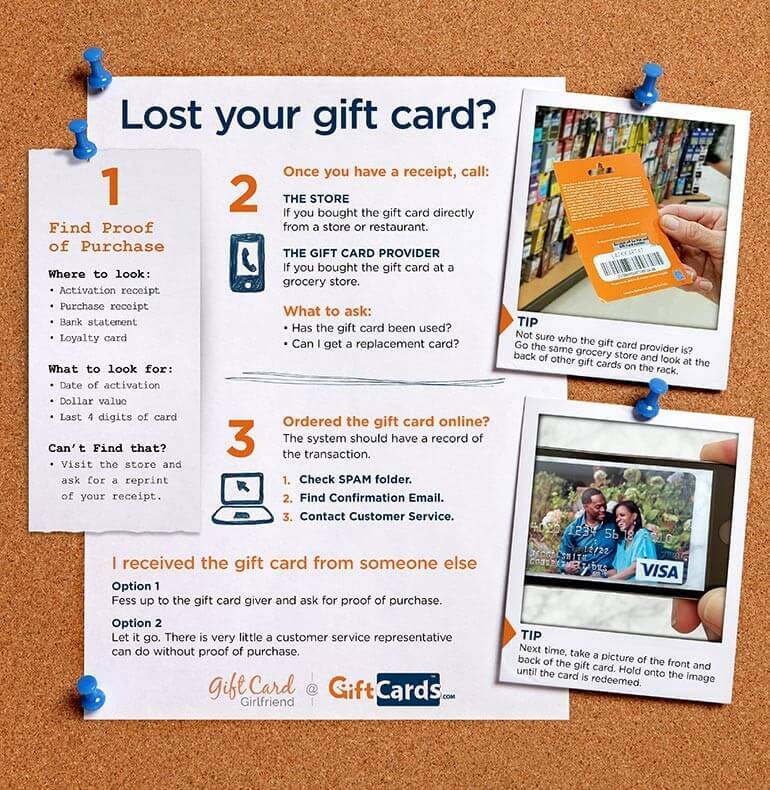 Read the tips below to learn how to use Happy Cards Gift Cards. 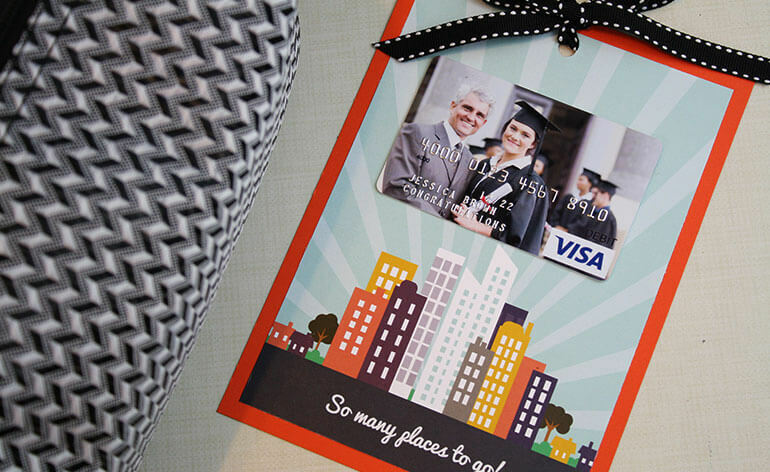 Read More » about How (and Where) Can Happy Cards Be Used? 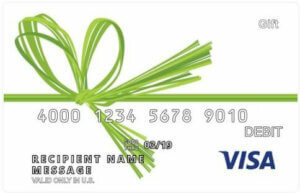 Do Visa® Gift Cards Work Internationally? 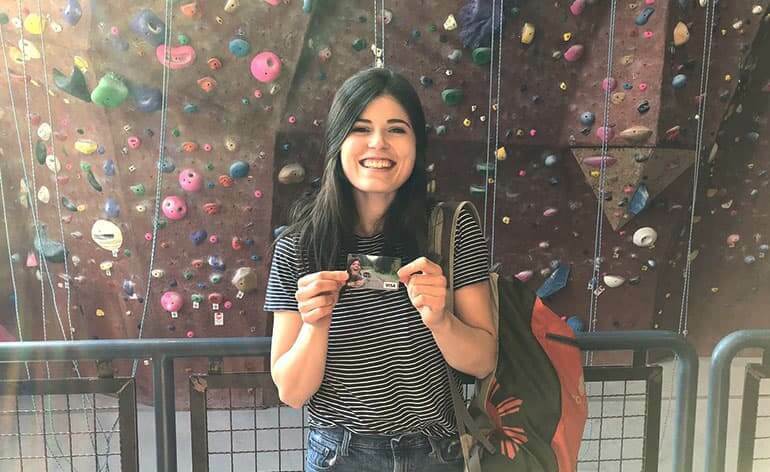 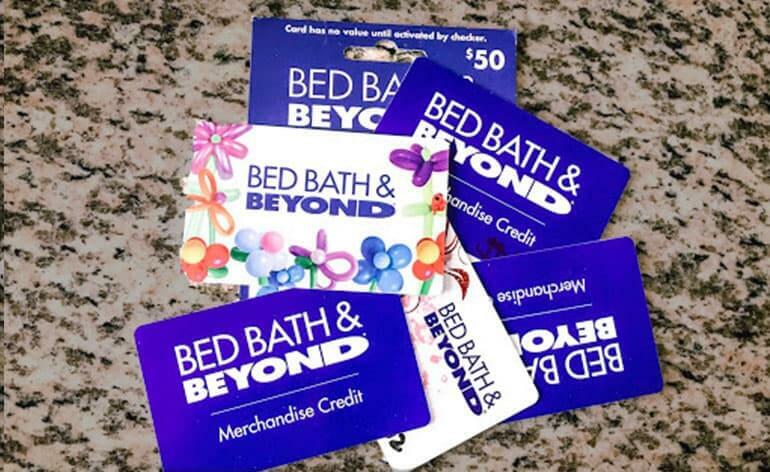 While many gift cards are only redeemable in the United States, some cards can be used internationally. 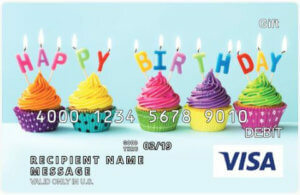 Find out which ones. 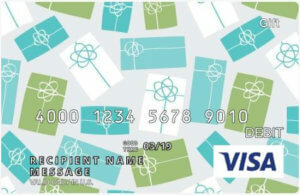 Read More » about Do Visa Gift Cards Work Internationally? 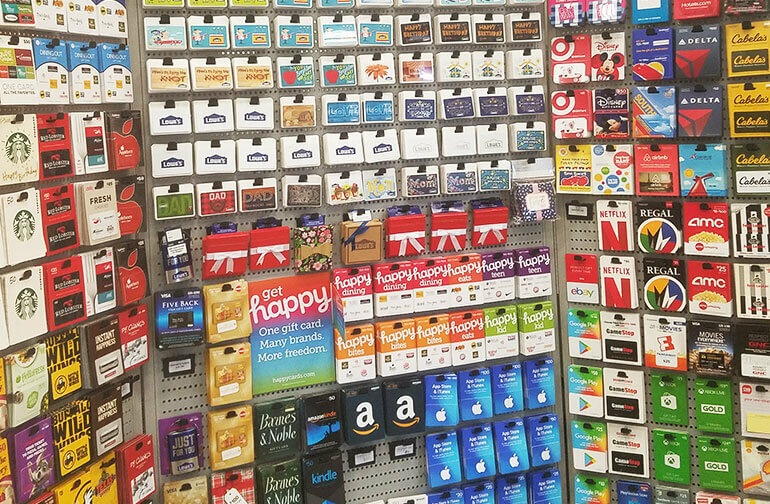 What Happens to Gift Cards if a Franchise Goes Out of Business? 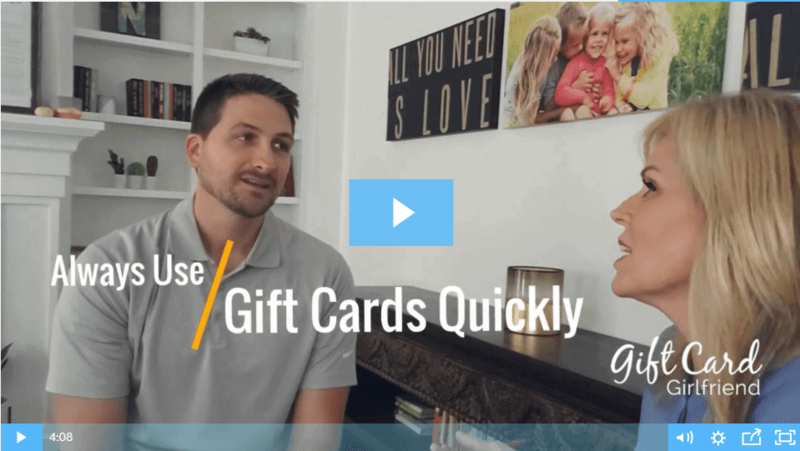 Successful franchise business consultant shares expertise on what happens to gift cards when a franchisee declares bankruptcy or goes out of business. 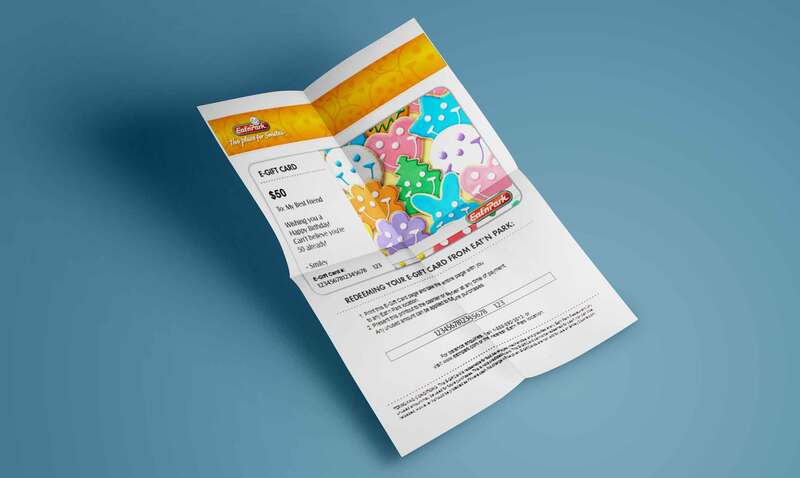 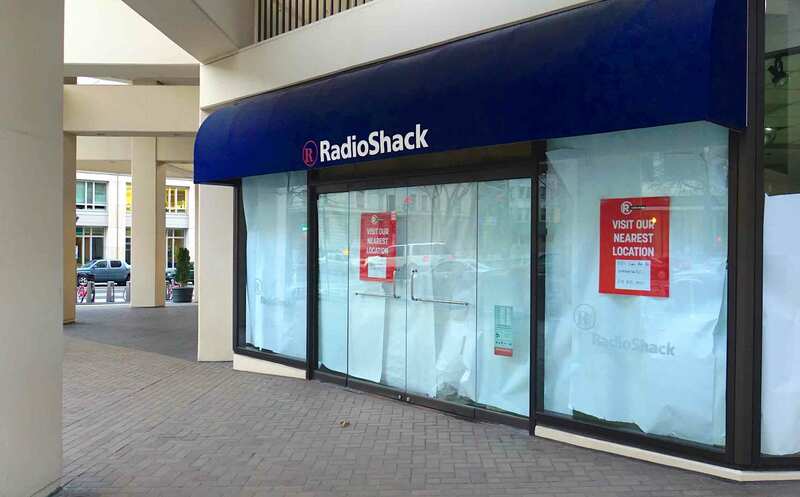 Read More » about What Happens to Gift Cards if a Franchise Goes Out of Business?